"I’m a freelance illustrator who loves the beautiful game. Football has been a part of my life since I was little and I’ve been drawing my favourite footballers as my profession for nearly 3 years. I have tried to develop a style that uses strong line work coupled with vibrant colours and textures to convey movement and drama. I love pencils and always start my pieces with rough pencil work before I refine them on screen. 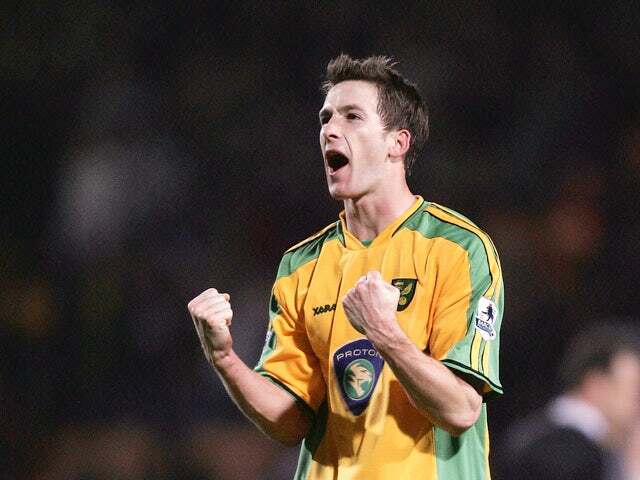 Adam Drury was an ever present for Norwich for such a long time, and was with the club through highs and lows. I wanted to paint him in a way that would express his leadership, calmness and ball-playing ability. 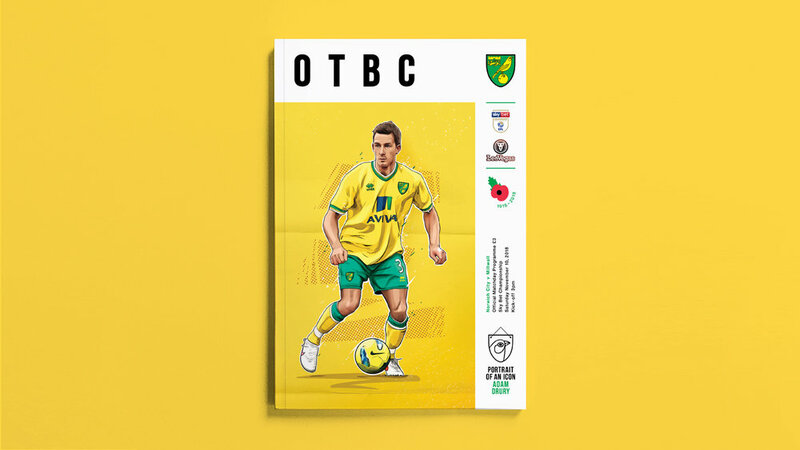 I like the vibrancy of the Norwich kit and I tried to create an image that would make the ex-Norwich captain stand out." To further celebrate this seasons Portrait of an Icon cover artwork, we've released print editions of every piece which are available to buy now from our online shop.